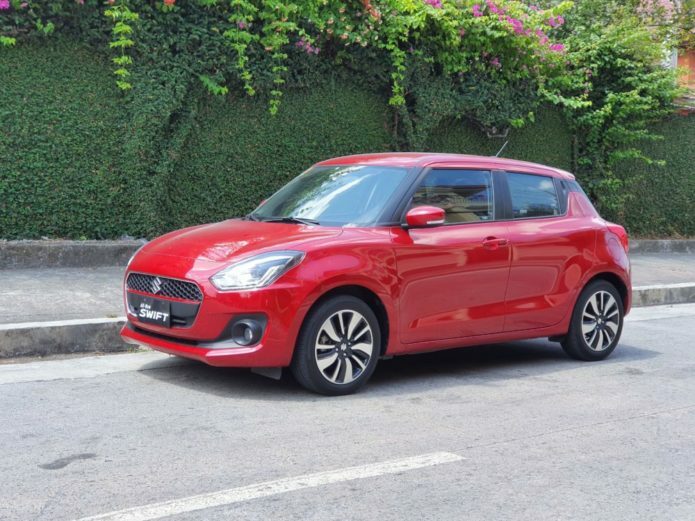 The 2019 Suzuki Swift is a cutely-aggressive looking subcompact hatch that handles like a dream. It’s fuel efficient, and it is a great first car for most. Under the hood, the fourth-generation Swift is rockin’ a K12M four-cylinder 1.2L engine, capable of outputting 82 horses at 6000 rpm, and a torque of 113 Nm at 4,200 rpm. Is it worth getting?